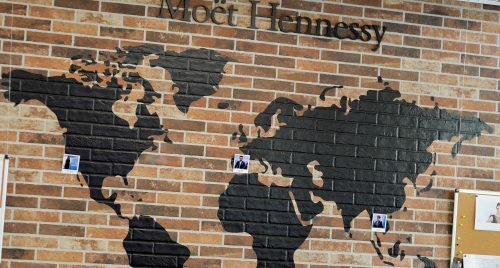 Located at the heart of the Paris headquarters of Moët Hennessy, MH Lab 78 is a place where start-ups and the 25 Houses which make up the group can meet, expand and share their experiences. 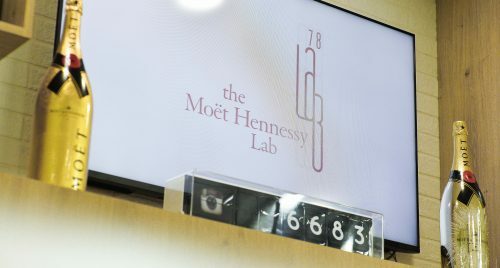 In the name “MH Lab 78”, the “78” comes from 78°C, which is the boiling point of the alcohol in the distillation process. 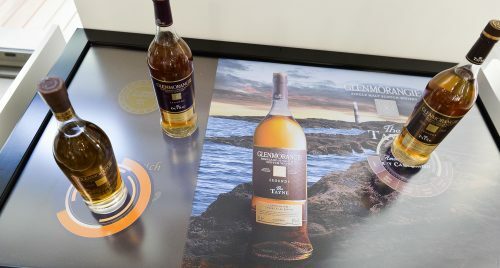 It is a nod to our industry, just as our logo evokes the shape of a still. The MH Lab 78 was launched in Paris in early July 2016, with a similar approach to the "test & learn” philosophy that is typical of start-ups. 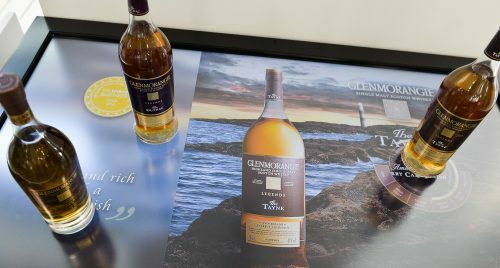 While respecting the DNA of the Maisons, it encourages innovation within each of them and offers ideal grounds for experimentation. 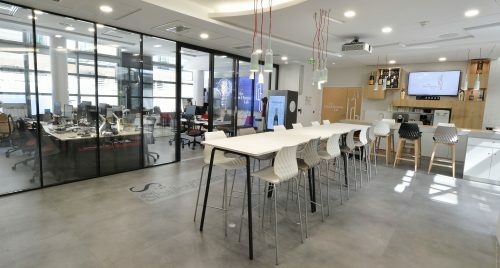 Today the MH Lab 78 operates as a real HUB, ensuring a smooth interconnection between the ecosystem of start-ups and the group structure. It is open to all start-up partners and group employees, thus encouraging meetings and interactions in a co-working system. 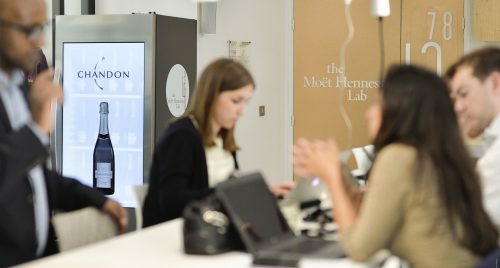 The lab encompasses innovation and digital transformation focusing on needs of each Maison in the group. 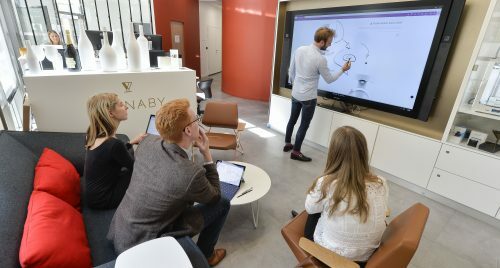 This unique focus enables the lab to drive business oriented solutions that will increase the Maison’s desirability in the next 18-24 months. The long term focus of the lab is to detect changes in the market and to then build and support new business models required to shape the future of the Maison’s in the ever changing digital ecosystem. The MH Lab 78 is neither an accelerator, nor an incubator. It is a structure of direct co-development that works directly with start-ups to adapt the most innovative solutions to the business challenges faced by the Houses in the group. 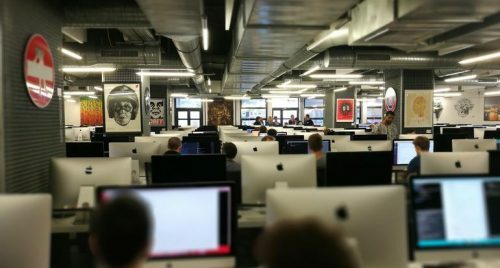 The creation of value is twofold: for start-ups, the Lab allows to finance a project and opens the doors of large companies. 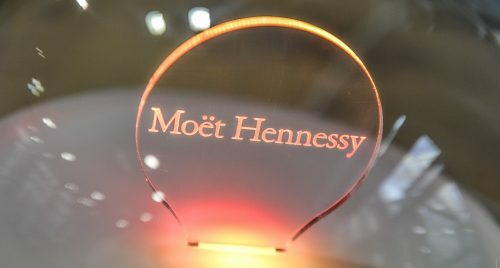 For Moët Hennessy, these innovative partnerships allow to move faster and stand out among the competition. 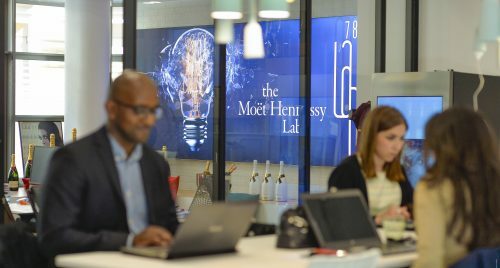 Wish to join the MHLAB 78 start-ups network and benefit from the Moët Hennessy Group’s expertise? 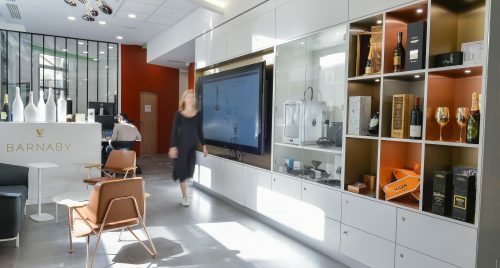 Looking for more information about the Lab?